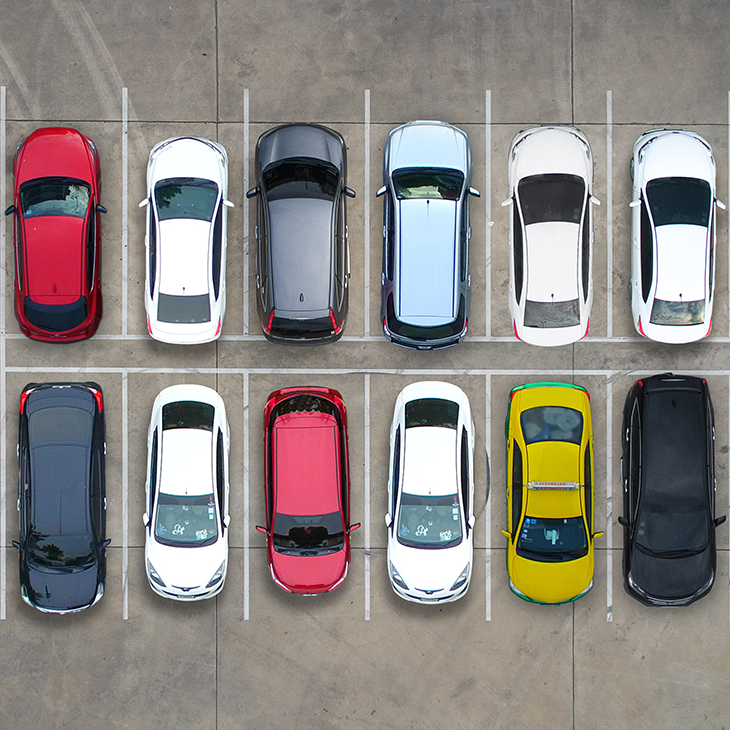 Whether you’re a fleet manager, compliance officer, executive, sales director or delivery driver, you’ll find helpful information on the Smith System blog that you can immediately put to use. 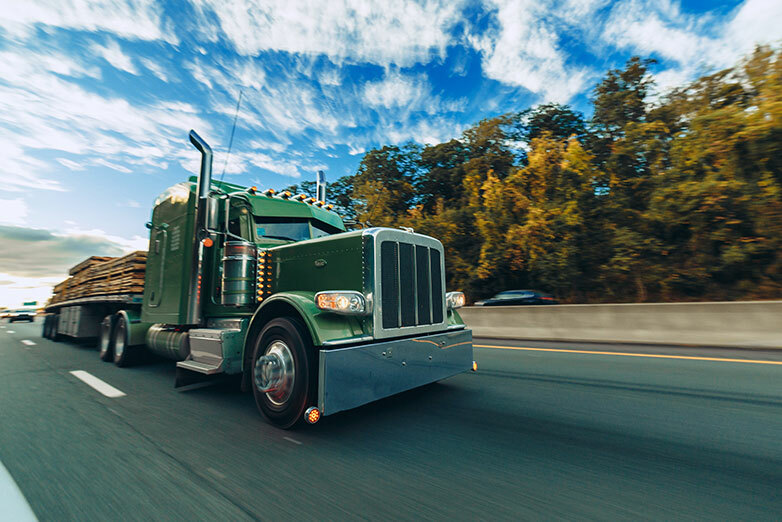 Learn about driver safety, new technology impacting our roadways, the latest safety stats, tips to make your fleet more efficient, changes in regulations and much more. Like many other occupations, pharmaceutical sales reps are, first and foremost, focused on specific tasks beyond driving. In their case, those tasks are to make sales calls and meet with prospective customers. Driving is merely part of the job to allow that to happen. Their busy schedules and time pressures often lead pharmaceutical reps to multitask when behind the wheel, creating unsafe driving habits and increasing the risk of a crash. The study found that most crashes were attributed to driver behavior rather than time pressures or other outside factors. Driving behavior doesn’t change overnight and, without the proper tools and training, drivers will default to old habits. Creating greater safety behind the wheel begins with driver safety training that identifies and addresses individual behaviors that lead to unsafe driving. For example, the study on pharmaceutical workers found distinct differences between the behaviors of older and younger drivers. Mature drivers are less likely to take risks behind the wheel. 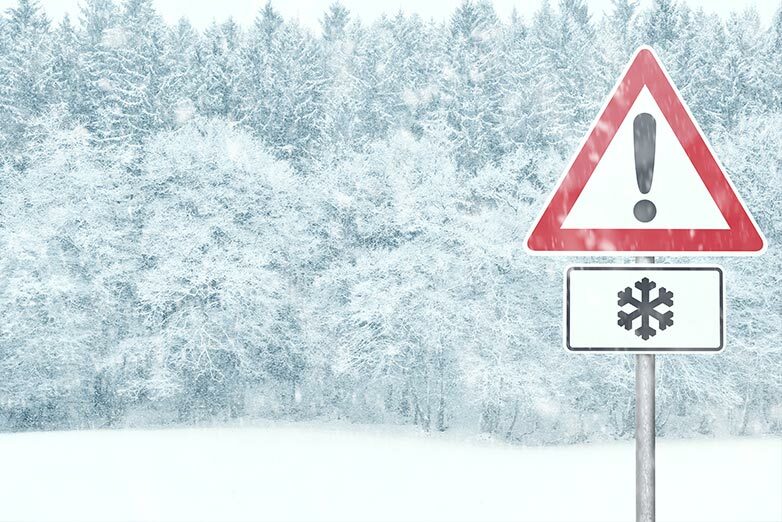 Women and men handle driving conditions differently, with men having a greater number of crashes and also having more severe crashes than women. Addressing individual driving habits helps drivers recognize and correct risky behavior they may not even realize could put themselves and other drivers at risk. While any kind of additional driver training is going to have some benefit, there’s no substitute for advanced behind-the-wheel training. 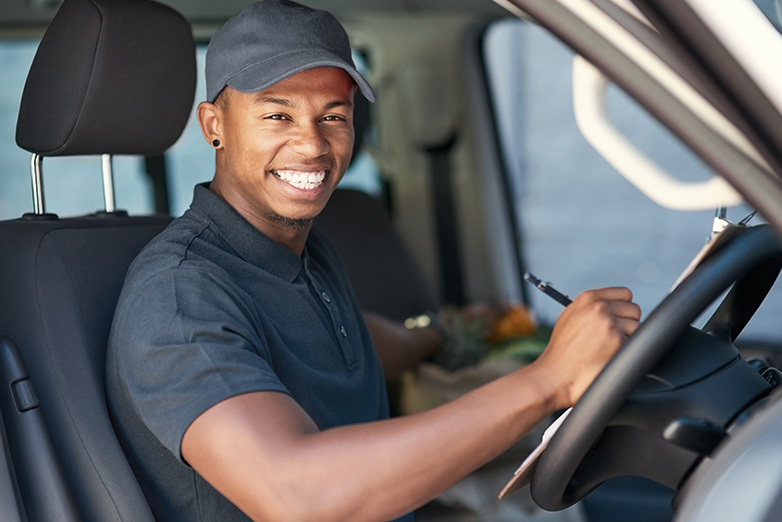 According to the National Highway Traffic Administration (NHTSA) and the Occupational Safety and Health Administration (OSHA), implementing a good driver training program is an effective way to reduce the number of employee-involved crashes. Not only do such programs save lives, but they also protect companies from financial hardships caused by the direct cost of the crash as well as any third-party lawsuits or medical payments associated with it. The cost of a single nonfatal on-the-job crash costs companies an average of $65,000, while fatal crashes cost more than 10 times that amount, according to the CDC Foundation. 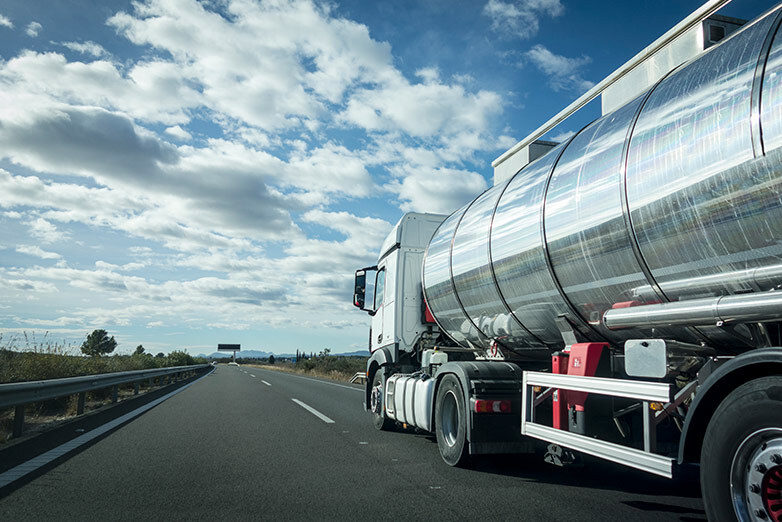 While there are many options for driver training, it’s best to look at companies that have worked with industries similar to yours. They’ll know some of the specific challenges facing your industry and have solutions to help drivers overcome those challenges. Testimonials. What do other companies they’ve worked with have to say? What kind of results have they seen? Instructor and materials. What training or certifications does the person providing the training have? What materials do they use to reinforce the training? Hands-on. While e-learning or video courses can help drivers understand specific driving challenges, there’s no substitute for practicing new driving skills with a qualified instructor. Follow-up training. 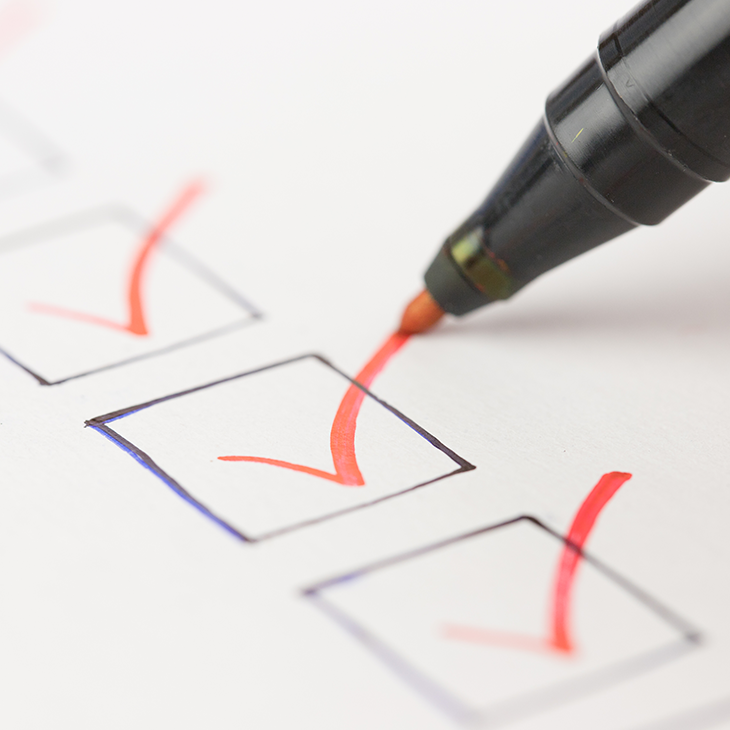 Follow-up and refresher training is the hallmark of every good driver training program, even if it’s a video or E-Learning course. Different drivers have different problem areas, and follow-up training can help them address their shortcomings. 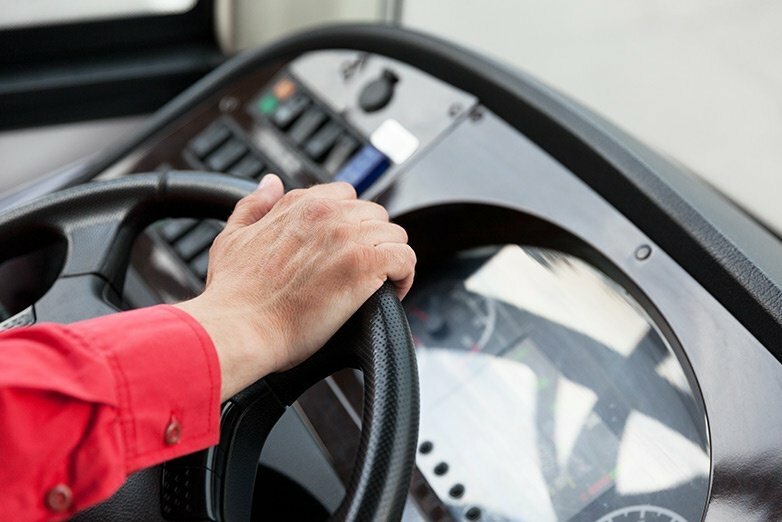 Nothing can take the place of great driver training, and nothing is as important for pharmaceutical fleet drivers to have the right tools to manage the conditions on the road around them. Investing in driver safety is one of the most important things you can do to protect your drivers, your customers and your company assets. 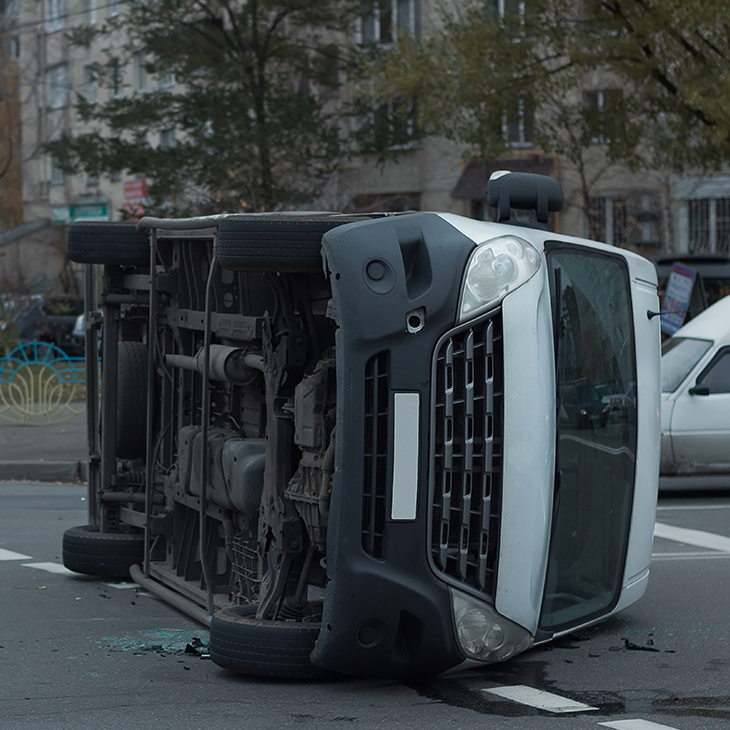 What Happens if You Have a Car Crash in a Company Vehicle? School bus driver safety tips: What should you know? ©2018 Smith System. All rights reserved.